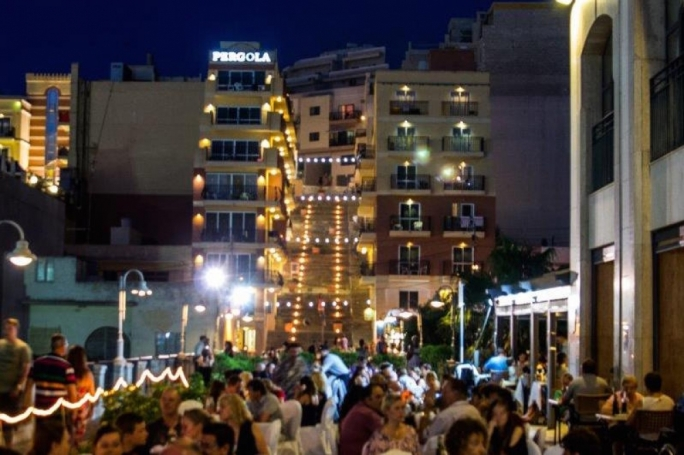 The ninth edition of the Mellieħa Nights, organised by the Mellieħa Local Council, will be taking place in the end of July, from the 29 July 2016 till the 31 July 2016. 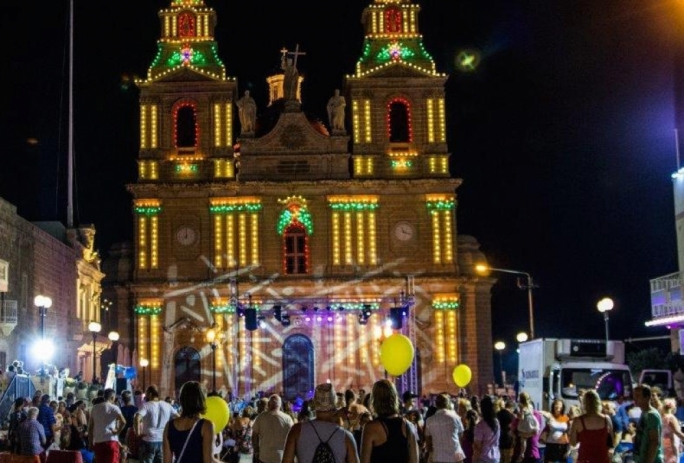 This weekend has become a much sought-after event, attracting thousands of people to Mellieħa where locals and tourists alike enjoy the best elements of the community. On Friday 29 July a spectacular concert by The Beaters, a Beatles Tribute Band, shall take place. Everyone is invited to attend to this free concert being held in the Mellieħa Parish Square where one can enjoy the best songs of this legendary group! On Saturday 30 and Sunday 31st July 2016 the main roads and squares in Mellieħa will be pedestrianised and will be easily accessible for persons to stroll through. 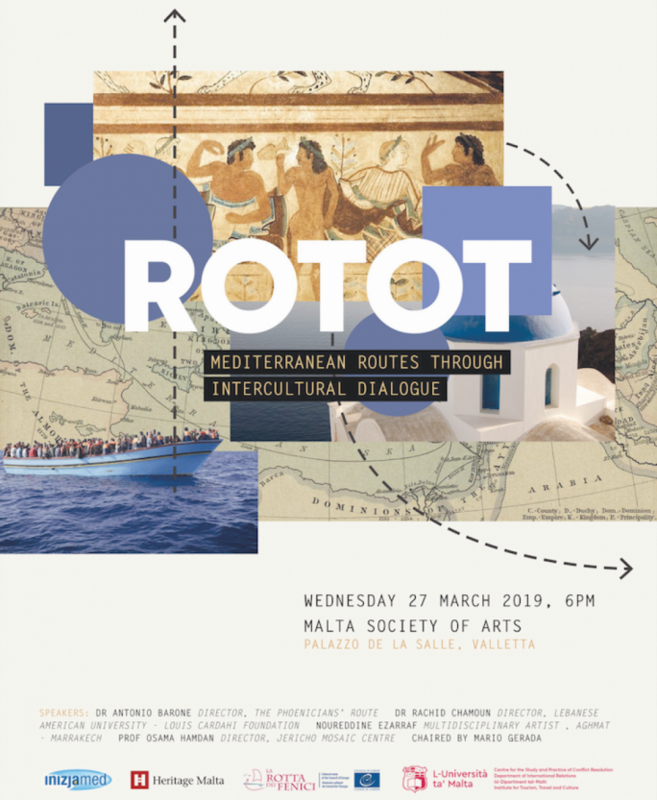 During these two nights a varied programme of events will be taking place in Mellieħa, varying from arts, music, culture, kids’ animations, sports and food. This year’s event will for the first time see the introduction of more stages, bringing the number of stages to a total of 6 stages, which shall feature a folk stage, a classical rock stage, a junior stage, a jazz corner, the Marian Sanctuary together with the main stage. These stages are sure to offer something for all music lovers who can enjoy the music with a variety of other activities. The musical attractions include top local artists and bands such as a Serata Italiana by the Paul Abela Big Band, and other top Maltese Bands such as The Fourth Fret, Brooke and Band, and The Crowns. There will also be a record number of local and international artists who will be exhibiting their works and painting in front of the crowds. 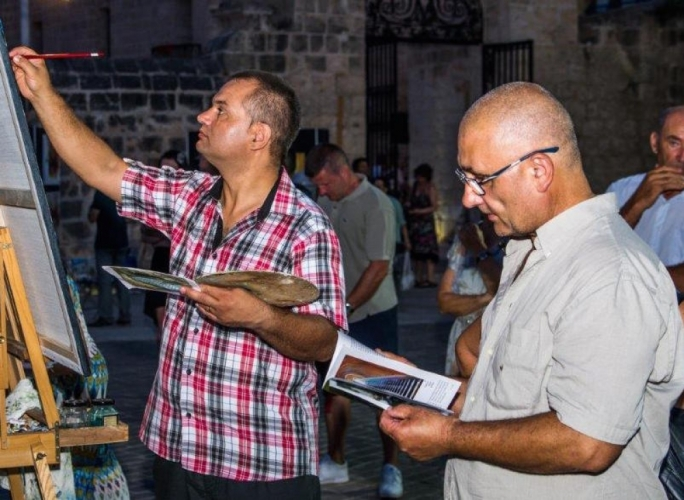 An art exhibition of top local artists will be exhibited in the Sanctuary Courtyard, where one can enjoy the best local artists’ work under the stars. For all the motorsport fans, this year’s event will feature static car and motorcycle displays, drifting races and also an off-roading show. The static display will feature local high-end cars as well as old trucks and fully restored old traditional Maltese buses. On the other hand, the drifting races and the off-roading display will feature two very interesting different scenarios where professional drivers will show off their skills in a controlled environment. 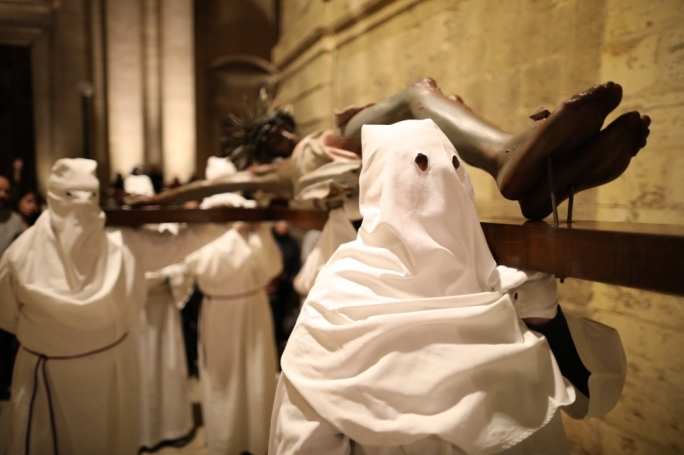 The Sanctuary of Our Lady of Mellieħa, which counts more than two thousand years, will be open to the public and will be hosting choral concerts in such a sacred environment. The World War II Shelters will be open, where a very interesting exhibition will be held and guided tours will be offered to all visitors. The Mellieħa restaurants will also be offering a unique gastronomic experience by preparing various menus especially for this occasion. The main roads will be set up with tables and chairs al fresco for their patrons to enjoy these lovely nights without missing on the entertainment which will be offered. 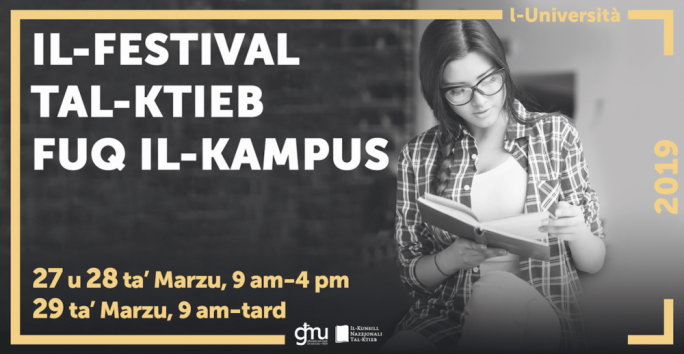 For the benefit of all those who will be attending for this event, the Mellieħa Local Council shall be providing the service of Park & Ride for free. This service will be offered from the ex-Belleview area, and it will be available both before as well as after the event.